Gardeners despair at the devastation wreaked upon their plants by slugs. Certain perennials which are disagreeable to slugs form a natural barrier to exclude slugs from garden invasions. Strategies for excluding slugs from gardens include nearby diversionary plants such as dandelions and barriers of slug-repugnant perennials. The problem with slugs is that they relish gardens. They appreciate the edibility of fruits, ornamentals, and vegetables. With their voracious appetites, slugs easily partake their way through these favored food sources. Gardeners despair when day breaks upon the unmistakable evidences of slugs' nightly feastings. Strategies for exiling slugs from gardens encompass chemical as well as natural measures. The concern with chemicals is that they often are toxic and fatal as well to accidental garden visitors, such as pets. Natural measures include surrounding garden plants with dry mulch, such as pine needles which repel slugs with their acidity. Strewing the soil with coffee grounds, copper plates, crushed egg shells, sand, or stone chips all solve the slug problem by desiccating them or gutting their sensitive bellies. Salt also dessicates slugs but is not desirable for a slug invasion as the soil salinity may be increased. Encircling the garden with slug-proof perennials which are known to disinvite these undesirable visitors. Planting slug-free perennials as barriers effectively excludes pesky slugs from the garden as well as beautifies the garden vista. Although these perennials successfully shun slugs, they form a stunning and often fragrant enclosure around garden valuables. Following are slug-free perennial suggestions for various hardiness zones. Aconitum carmichaelii, commonly known as monkshood, reaches a height of 7 feet (2 meters) with a spread of 24 to 36 inches (60 to 90 centimeters). White to mauve helmet-shaped flowers grow densely in spikes against dark green, toothed, leathery leaves which curl to reveal pale undersides. Aconitum carmichaelii (Wilsonii Group) 'Kelmscott' in 1993.
ingestion of any part of Aconitum plant may provoke high toxicity. Essential oil extracted from Geranium macrorrhizum is named Zdravets (zdrave "health") in Bulgaria. Geranium macrorrhizum, commonly known as bigroot geranium, reaches a height of 20 inches (50 centimeters), with a generous spread of 40 inches (100 centimeters). Dense clusterings of flowerheads open as gorgeous pink to purple-red flowers. Geranium macrorrhizum combines the double threat of dissuading both deer and slug inquirers from entering the garden. Geranium macrorrhizum 'White-Ness' in 2006. New World plant native to Appalachian areas of Pennsylvania, south into Maryland, North Carolina, and Tennessee. Dicentra eximia, commonly known as fringed bleeding-heart, staggerweed, turkey corn or wild bleeding-heart, reaches a height of 12 to 26 inches (30 to 65 centimeters) with a spread of 20 to 40 inches (50 to 100 centimeters). From mid-summer to autumn, flowers open in sprays of pink or white heartshaped flowers which contrast strikingly with the finely divided, blue-green leaves. ingestion of any part of Dicentra plants may provoke mild stomach upsets. Tardiana hostas (Hosta x tardiana) number among the hostas which are slug resistant. Hosta x tardiana 'Halcyon,' commonly known as Halcyon hosta, reaches a height of 16 inches (40 centimeters) with a spread of 16 to 20 inches (40 to 50 centimeters). Lavender-grey flowers open in bell shapes above heart-shaped blue-grey leaves. 'Halcyon' received the Royal Horticultural Society's Award of Garden Merit (AGM) in 1993. The odor of plants in the Allium genus is repugnant to slugs. Allium 'Globemaster,' commonly known as ornamental onion, reaches a height of 24 to 36 inches (60 to 90 centimeters), with a spread of 6 to 12 inches (15 to 30 centimeters). Flowers open as deep violet in 6- to 8-inch (15- to 20-centimeter) wide flowerheads, perched like globes atop grey-green stems. The Royal Horticultural Society bestowed upon Allium 'Globemaster' its prestigious Award of Garden Merit in 1995. J.T. 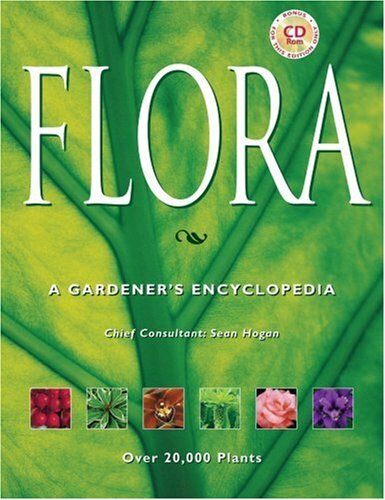 Wall is credited with first valid description of Helleborus x nigercors, published in Gardeners' Chronicle in 1934. Helleborus x nigercors, commonly known as hellebore snow love, is equiproportional, with both a height and a spread of 24 inches (60 centimeters). Helleborus x nigercors is a cross of Hellebrous argutifolius, commonly known as Corsican hellebore, with its large, 2-inch (5 centimeter) wide, green flowers, and Helleborus niger, commonly known as Christmas rose, with large, up to 4-inch (10-centimeter) wide, pale white flowers flushed with light green or pink. Helleborus x nigercors flowers open as saucer shapes of white or white tinted with pink or blue green and bloom from winter to spring. Helleborus x nigercors also is dissatisfactory to white-tailed deer, so a garden noticed by deer and slugs will be disenchanted quickly of these visitors with the addition of this plant. ingestion of any part of Helleborus plants may provoke severe discomfort. Leaving treats in places distant from a garden is a successful natural remedy. For gardens overrun by slugs, there are many options. Enclosing gardens with slug-proof perennials provides an effective, natural solution to the problem. Perceiving the presence of disagreeable plants, slugs trespass no further and either find alternatives, such as nearby dandelion fields, or die searching. A tangential remedy is to relocate slugs to the compost pile, where their contributions to decomposition excel. 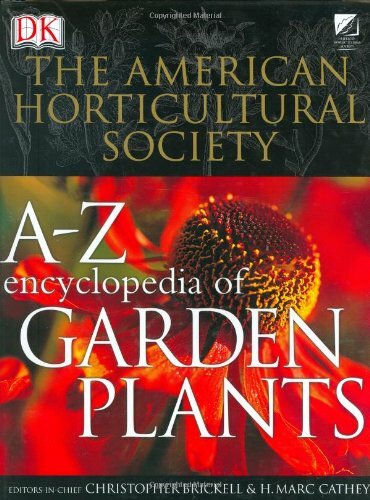 In turn, gardeners are relieved easily of pests and derive further enjoyment from the increased visual beauty ensuing from the spectrum of slug-proof perennials. Like Hosta tardiana 'Halcyon,' Hosta ventricosa is slug-resistant. Hardy to zone 5, Hosta ventricosa flowers from July to July and is not frost tender. 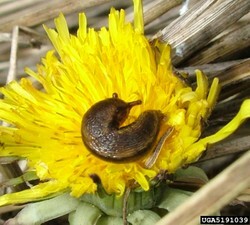 A nearby field of dandelions captivates slugs. More than 15,000 individual entries, embellished with 6,000 full-color photographs and illustrations. 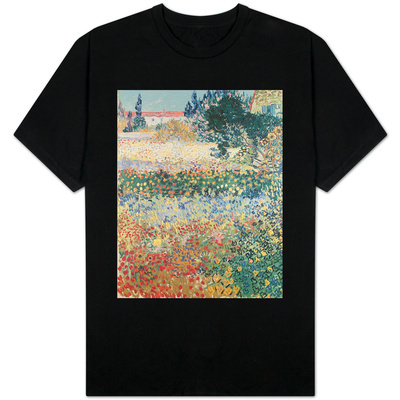 Garden in Bloom, Arles, c. 1888: black t-shirt ~ Gardeners enjoy blooming gardens.